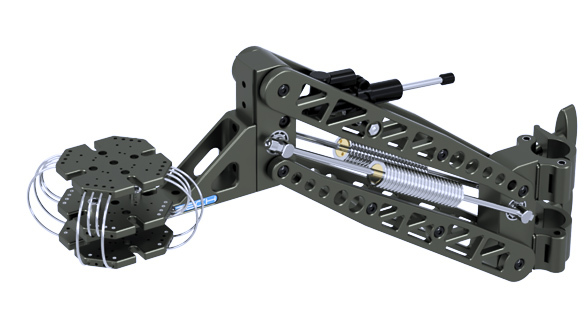 Lightweight and easy to mount but provides great stabilization support. Shorter body gives you lower camera angles. 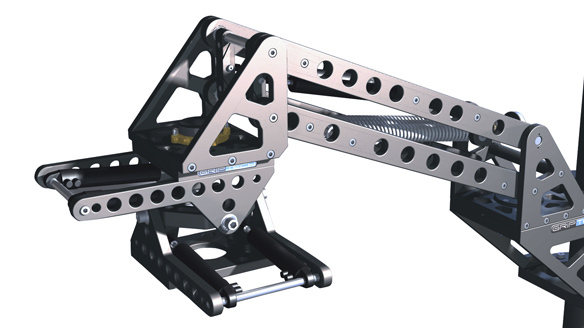 Lightweight and compact body size makes easier to setup in tight locations. 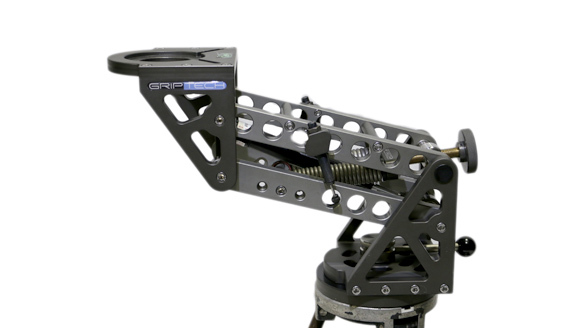 Reducing up/down shakiness and absorbing impacts affecting to gimbal, remote heads and camera. 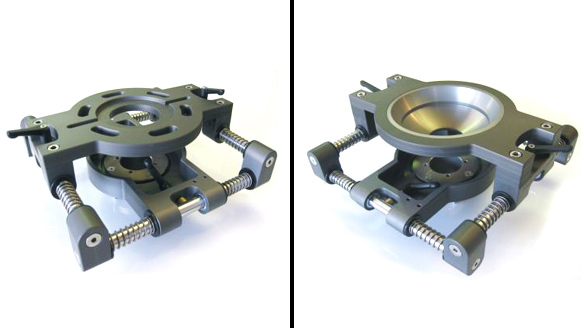 Also, it provides much better performance by using Vibration Isolator (VI) and absorbing shakiness from any directions. 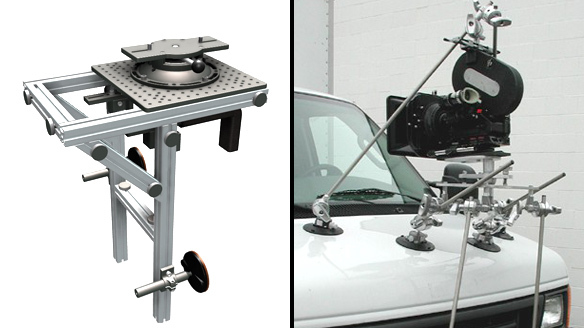 Designs to reduce vertical vibrations for large remote heads or gimbal units and minimizes impacts on camera. 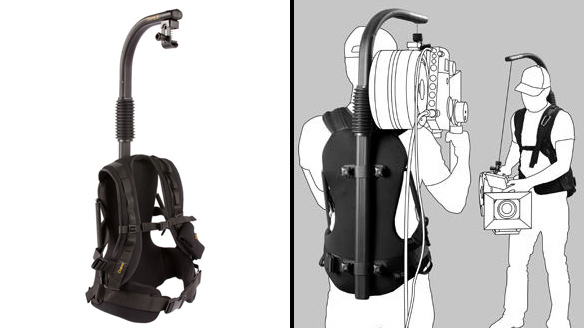 Backpack type device with shoulder and waist supports that helps to spread camera weights out and to reduce weighed burden on a camera operator for long hand held shots.